Two PUBLIC SCHOOL teachers who read. A lot. This was a Gene Yang "Reading Without Walls" book for me. It's a Civil Rights story, but not "just another Civil Rights story." What makes it different is the point of view in the story and the authenticity of the author. 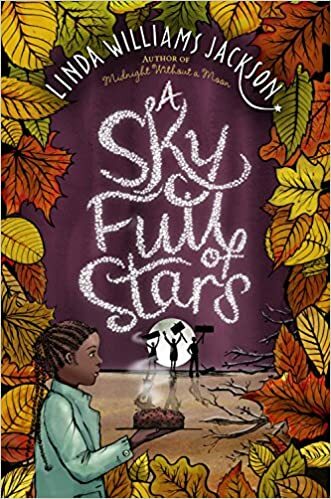 The story is set in rural Mississippi, where a black family and community process the push for voting rights, integrated schools, and Emmett Till's death. What seems obvious and easy from the outside (who wouldn't want the opportunity to vote?) was complicated in ways a white or a northerner couldn't imagine. There is pushback about change from the older members of the community, and intra-racial racism based on the lightness or darkness of skin. The author was born and still lives in the Mississippi Delta. She gets the characters, setting and language right in a way no one else could. I've tagged this book YA for language and violence. I think pairing it with The Hate U Give would provide an amazing experience for readers to understand the historical context for the modern story, and would prompt rich conversations between teens of all races. Like The Hate U Give, this is a debut novel. 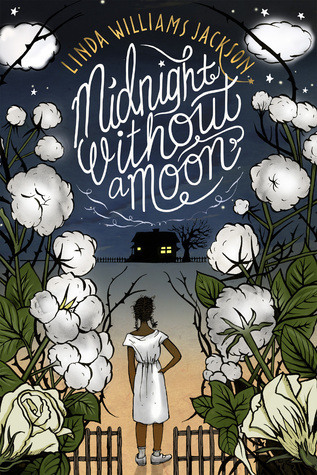 I was thrilled to see that Midnight Without a Moon is book one in a series! Book two comes out in January of 2018. We welcome your contribution to the conversation! Disclaimer: All blog posts, opinions, grammatical errors, and spelling mistakes are our own. Franki and Mary Lee are both teachers, and have been for more than 20 years. Franki is a fifth grade teacher. She is the author of Beyond Leveled Books (Stenhouse), Still Learning to Read (Stenhouse), Day-to-Day Assessment in the Reading Workshop (Scholastic) and The Joy of Planning (Choice Literacy). She is also a regular contributor to Choice Literacy. Mary Lee is a fifth grade teacher. She is the author of Reconsidering Read-Aloud (Stenhouse) and has poems in the Poetry Friday Anthology, the Poetry Friday Anthology for Middle School, the Poetry Friday Anthology for Science, the Poetry Friday Anthology for Celebrations (Pomelo Books), Dear Tomato: An International Crop of Food and Agriculture Poems, National Geographic Books of Nature Poems, The Best of Today's Little Ditty (2014-15 and 2016), and Amy Ludwig VanDerwater's Poems are Teachers. Thank You For Following Our Blog! This site is an Amazon affiliate. Purchases made through Amazon links (including linked book covers) may result in our receiving a small commission (at no additional cost to you). We hope you will make as many book purchases as possible from your own local independent bookstore. Thank you for your support of us...and independent booksellers!